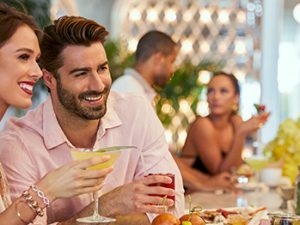 At SLS Baha Mar, we blend service, style, and fun throughout our restaurants, day and night life, and hotel. 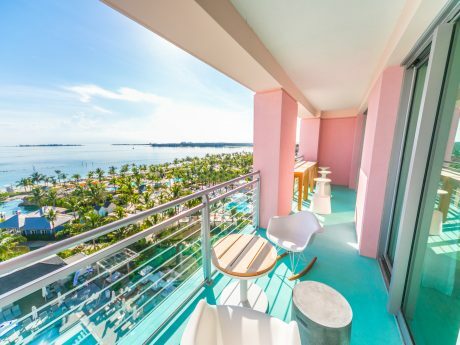 We’re always mixing up new specials and vacation packages to help create the ultimate Baha Mar experience, from sunrise to sunset and whatever you want to do in between. Stay at SLS and enjoy unlimited access to Royal Blue Golf. 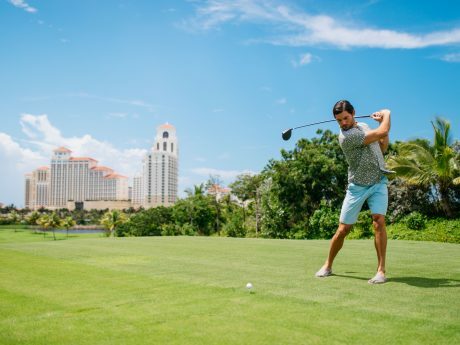 Winding through a spectacular landscape of Caribbean pines and mangroves, Royal Blue Baha Mar is our 18-hole, 72 par Jack Nicklaus Signature golf course. 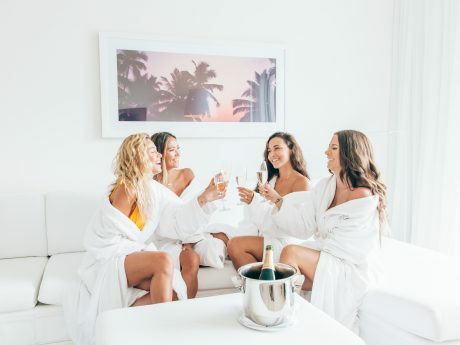 Stay longer and enjoy more of SLS Baha Mar. Book three nights and receive an extra complimentary night. Summer’s had the spotlight long enough. It’s time for winter to take the party over. 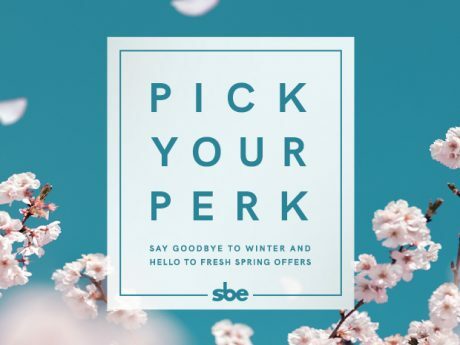 Embrace those winter blues and save up to 20% off our best available rate plus receive a $100 resort credit at Baha Mar’s sbe restaurants and bars.